Zakk Wylde debuted the video for his latest single this week. Wylde unveiled the video for the song ‘Lost Prayer’ this week. The song is the latest single to be released from Wylde’s latest album Book of Shadows II. The album was released April 8, 2016. The video is streaming online now here. It combines footage of Wylde performing the song in a dimly lit studio and actors playing out certain parts to illustrate the song’s message of overcoming difficult situations in life. The end result is another song that, as Wylde has said before, proves a song can be heavy without having heavy, crunching guitars and pounding drums. Wylde’s new video is just some of his latest news. He will hit the road with the Black Sabbath tribute band Zakk Sabbath this coming week for a series of shows in southern California. Those shows include performances at the NAMM party at The Grove of Anaheim on Jan. 21. Zakk Sabbath has also been confirmed for performances at a handful of summer concert festivals. 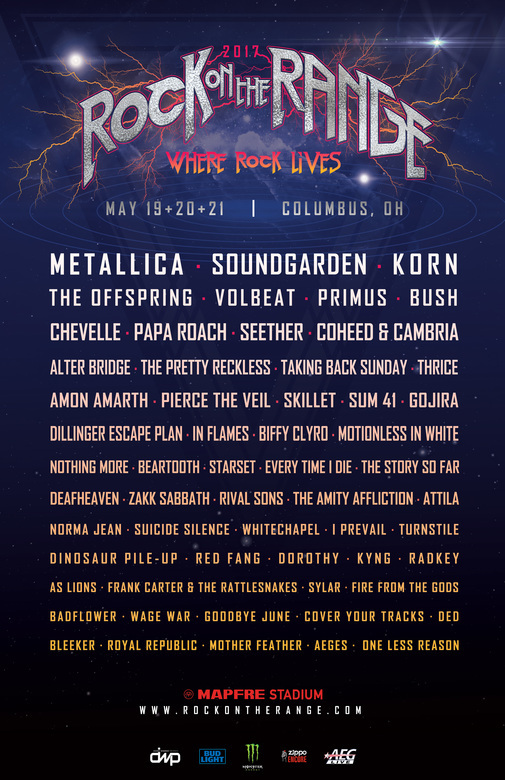 Those festivals include MMR-B-Q, Rocklahoma and the recently sold out Rock on the Range. Zakk Sabbath is made up of bassist Blasko (Ozzy Osbourne, Rob Zombie) drummer Joey Castillo (Danzig, Queens of the Stone Age) and Zakk Wylde (Ozzy Osbourne, Black Label Society). Along with his performances with Zakk Sabbath, Wylde has also been tapped to perform on the 2017 Experience Hendrix tour alongside Billy Cox, Buddy Guy, Kenny Wayne Shepherd and many other famed artists from across the musical universe. This year marks the third consecutive year that Wylde has been invited to be part of the Experience Hendrix Tour. The dates for Wylde’s Zakk Sabbath Shows and Experience Hendrix shows are noted below. The Rock Carnival is officially returning. The Rock Carnival, the Northeast’s only classic carnival + Rock ‘N Roll experience returns this year for its second year. And headlining this year’s festival is none other than one of the great legends of rock, Alice Cooper. The second annual Rock Carnival will be held Friday, September 30th – Sunday, October 2nd. It is produced by Stan Levinstone Presents and Game Loud. It will take place at FirstEnergy Park in Lakewood New Jersey. It is the home of the Lakewood Blue Claws minor league baseball team. The team is a minor league affiliate of the Philadelphia Phillies. This year marks the first time that it will take place at FirstEnergy Park. General Admission tickets for single day and weekend access are available now along with Reserved Seat Weekend passes VIP packages, and Skybox Meet and Greets. The General admission passes and Reserved Seat Weekend Passes can be purchased online here now. The VIP and Skybox packages are available here. While Alice Cooper will headline this year’s festival he will not be the only big name on the bill. 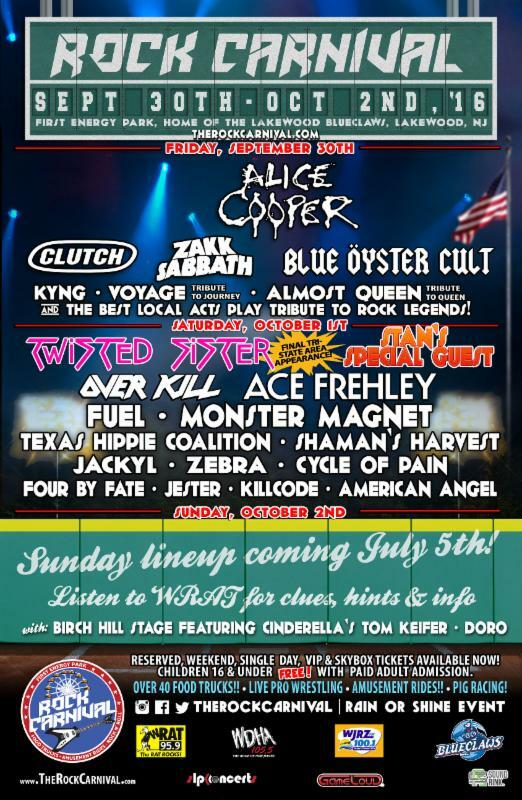 Also on this year’s bill are the likes of: Kyng, Overkill, Texas Hippie Coalition, Jackyl, Ace Frehley, Clutch, Blue Oyster Cult, Zakk Sabbath, Monster Magnet, Fuel and many others. Twisted Sister will also be on hand for the festival in its final tri-state appearance. The performance is part of the band’s official farewell tour. Performances will take place across a number of stages including two side-by-side main stages. Along with the major acts scheduled to perform, a special “Classic” Friday night celebration has been added to this year’s festivities. The celebration will feature performances by a number of cover bands including: Voyage (Journey tribute band), Almost Queen (Queen tribute band), and Zakk Zabbath. 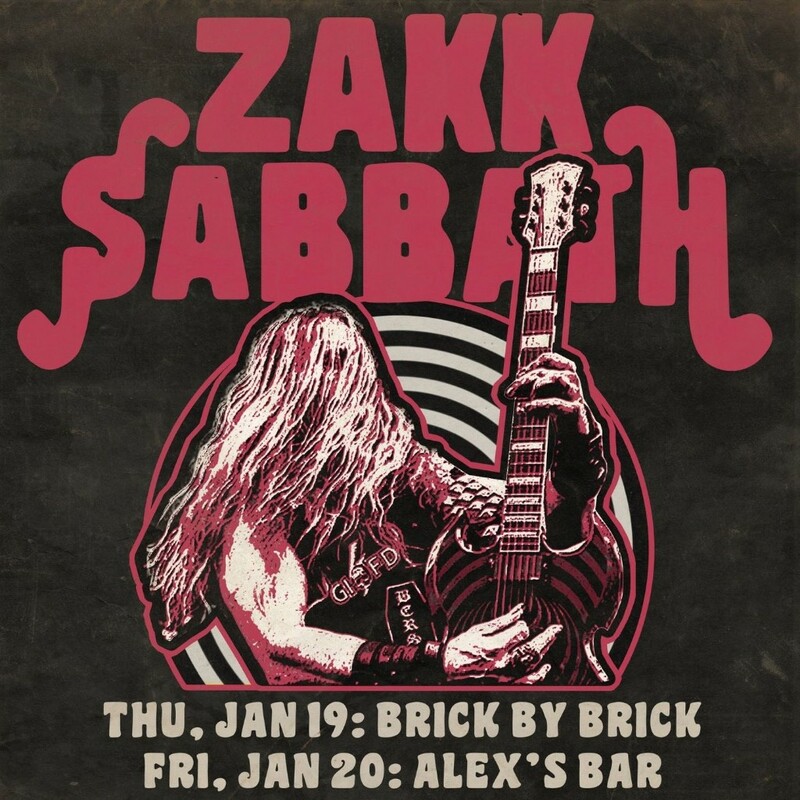 Zac Sabbath’s lineup features Zakk Wylde (Black Label Society Ozzy Osbourne) on vocals and guitar, Blasko (Ozzy Osbourne, Rob Zombie) on bass, and Joey Castillo (Queens of the Stone Age) on drums.